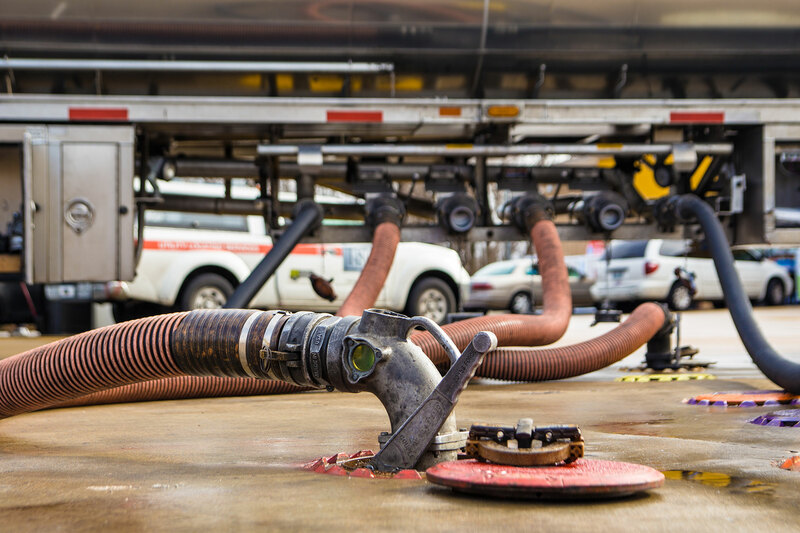 We have been in the fuel and ethanol delivery business for more than 30 years serving the greater St. Louis area with all of their bulk petroleum needs. 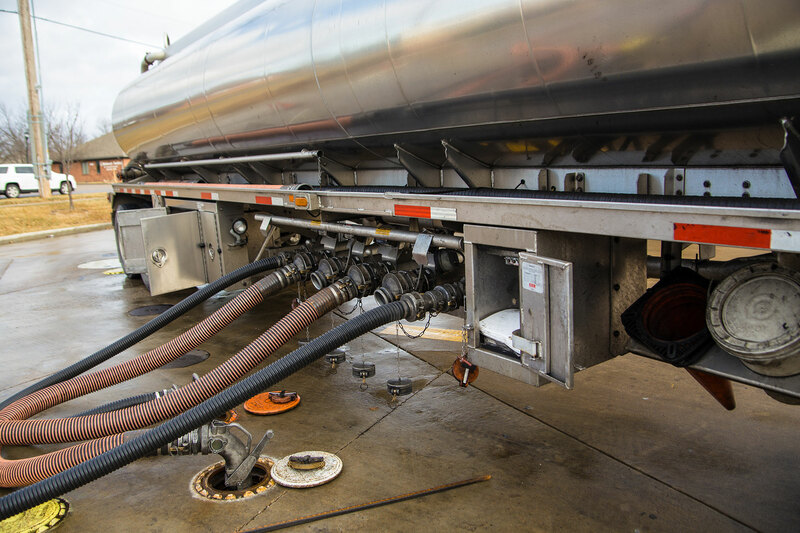 We have also expanded to haul across the midwest to convenient stores, farms, and bulk plants. 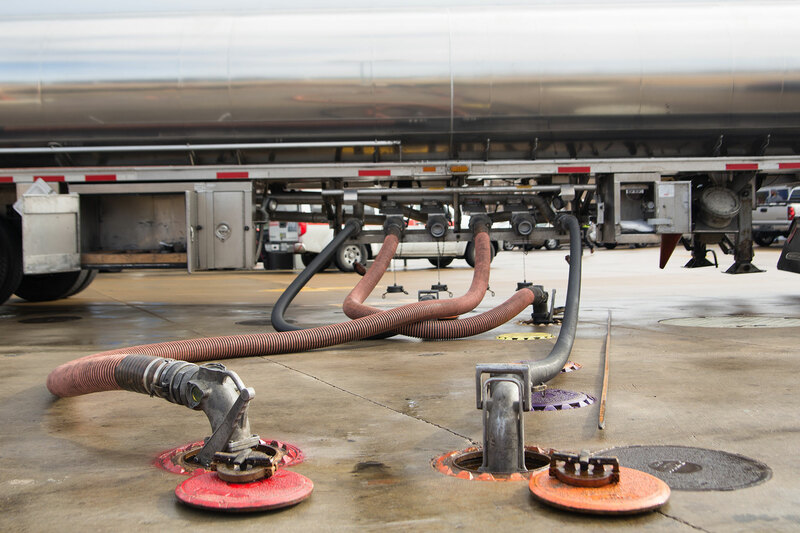 Our drivers and more than 20 fuel tank trailers are registered at all of the loading facilities in the St. Louis area.